The book opens thus: “The Chinese have a saying that reading ten thousand books can’t compare to traveling ten thousand miles.” Wow, I just came here to read a good book, and I am feeling so attacked right now. 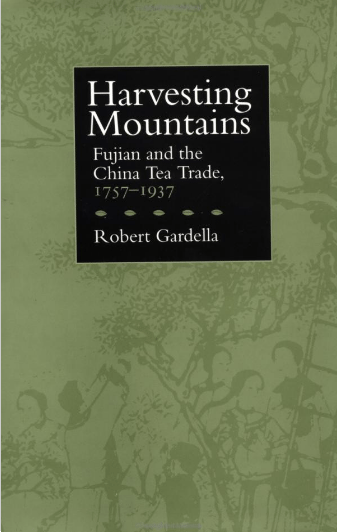 I have been reading this book for a while. It’s not a long book, it’s just been an ordeal and a half to finish it. I checked it out at the beginning of the semester, read a chapter, and then got caught up in textbook readings, essays, and term projects. But finally, with the end of term, I’ve gotten to sit down with this book again. This was an interesting little book I checked out of a local library. 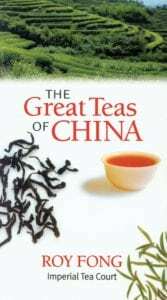 By Liu Tong, and translated by Yue Liwen, I found it informative and colourful. 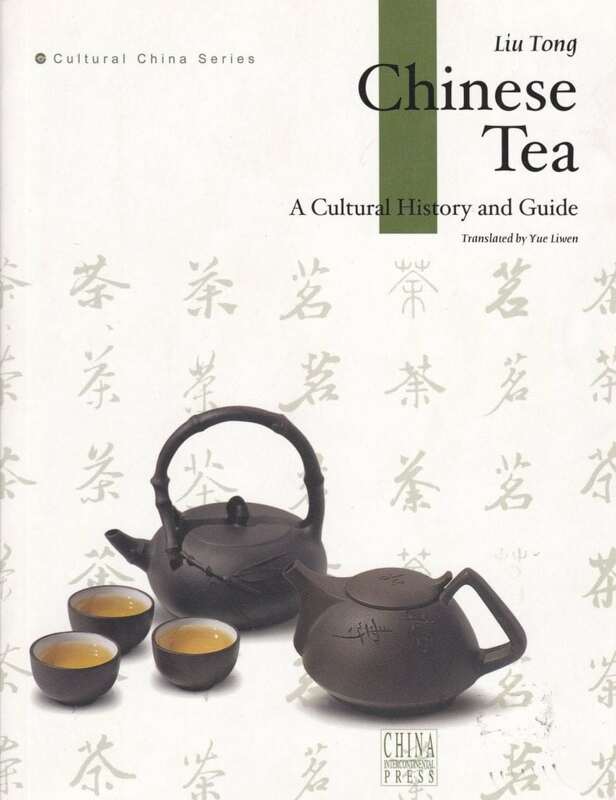 It’s not a dry book, and probably my favourite aspect is how often it goes off on tangents concerning tea lore. 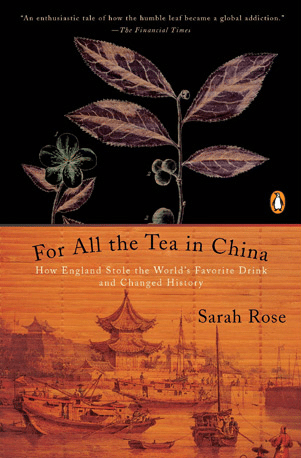 For All the Tea in China is a very sprightly, up-beat work of non-fiction detailing Robert Fortune’s botanical espionage, and the racism of the times. 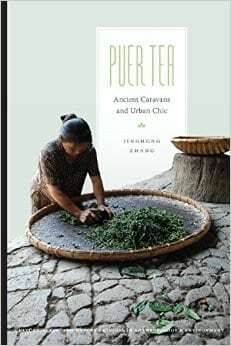 It is, at this point, a Reading Requirement for all new Tea Drinking, Book Loving Recruits (or so I suppose, from Steepster’s general consensus). As some people might remember, I picked this book up… oh… two years ago, just a little while after I had returned from working Up North. I was picking up history books left and right at the time, but I force myself to read all my books in order, so as to make sure no book is left collecting dust for long (except for a small clause which allows me to put any owned book on hold in order to read any book from the library–this is due to the two-week limit imposed on most books, which forces me to finish them in a timely manner).